Aquatic Experience is a relatively new aquarium trade show that made its debut just last year. 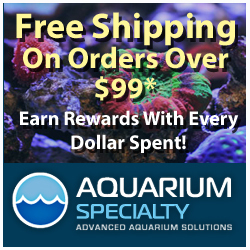 Unlike many of the shows that currently dot the conference landscape, however, this is one that focuses on both marine and freshwater aspects of our hobby. In its inaugural year, Aquatic Experience made a huge splash, drawing thousands of attendees who could browse plenty of equipment and livestock retailers, as well as many high profile guest speakers. 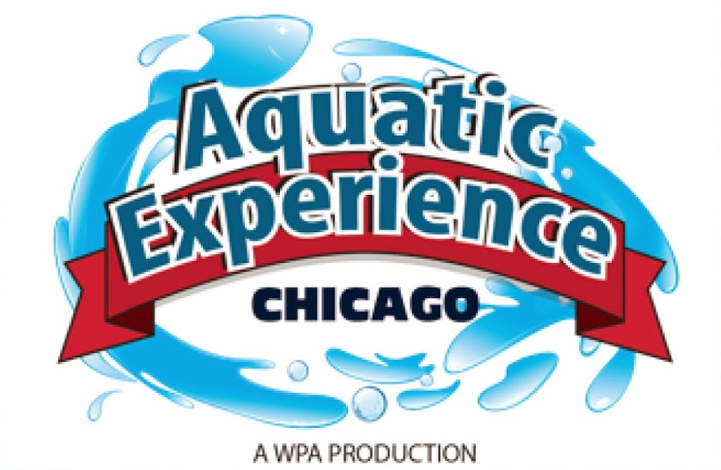 And with the success of the first show, Aquatic Experience is doing it up once again and have recently announced the dates for the 2014 show. Announced for November 7th through the 9th, there aren’t many details that have been released about Aquatic Experience 2014. What we do know is that it will take place at the same venue as last year, the Schaumburg Convention Center, and will be produced once again by the World Pet Association (WPA), also known for their SuperZoo retailer event. Guest speakers and other specifics haven’t been announced, though we’re sure those little details will come to light soon enough.